Pacari Piura Quemazón. 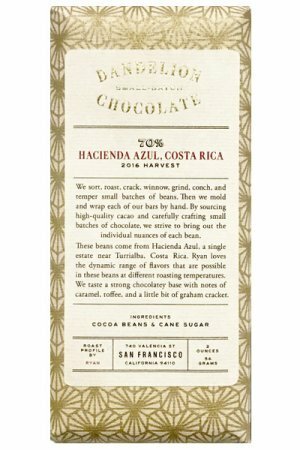 From the Pacari series of cocoa from specific areas and with special cocoa from Peru. 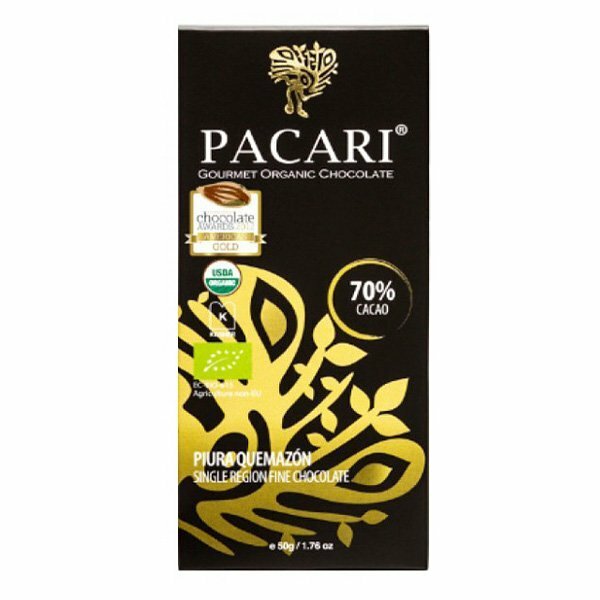 Pacari is certainly also known for their unroasted ‘raw’ cocoa from Ecuador, made in Ecuador. 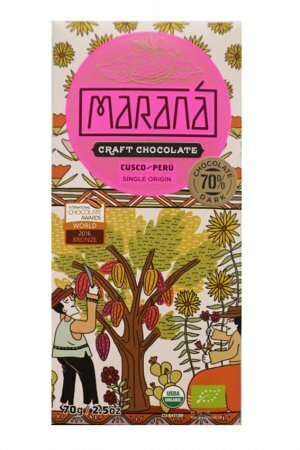 This bar is simply from roasted cocoa, and not from Ecuador, but from the area Piura in North-West of Peru. 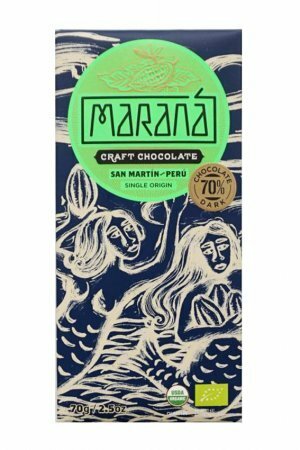 Naturally made into chocolate in Ecuador. 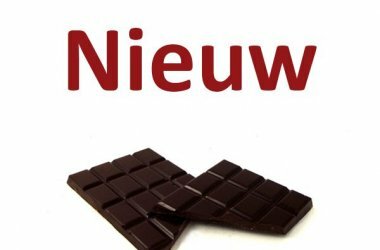 A review of this bar at One Golden Ticket. 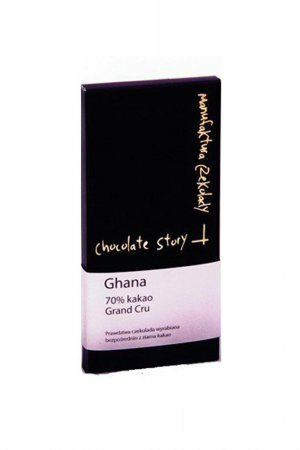 Ingredients: cocoa, cane sugar, cocoa butter, sunflower lecithin. 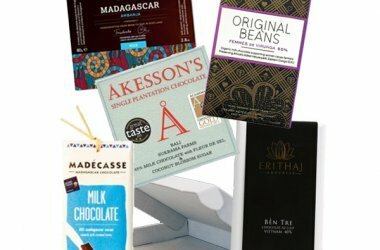 Biologically certified. 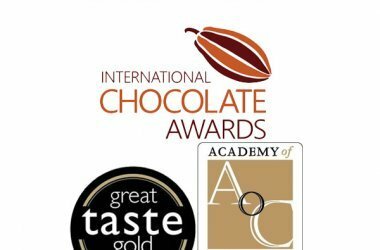 Bronze medal at the World Finals of the International Chocolate Awards 2017.